The latest film from Lucrecia Martel, who is proving herself as a major new talent in world cinema. Veronica is driving on the highway in northwestern Argentina. She becomes distracted by the ringtone of her mobile phone and runs over something, but drives on. The story will revolve around her meltdown following the accident and the possible death of someone. The police confirm that there were no accident reports. But she has doubts about what she had really hit. Was it an animal? A child? The mystery of what happened, or what is imagined to have happened, has intrigued audiences and critics alike. 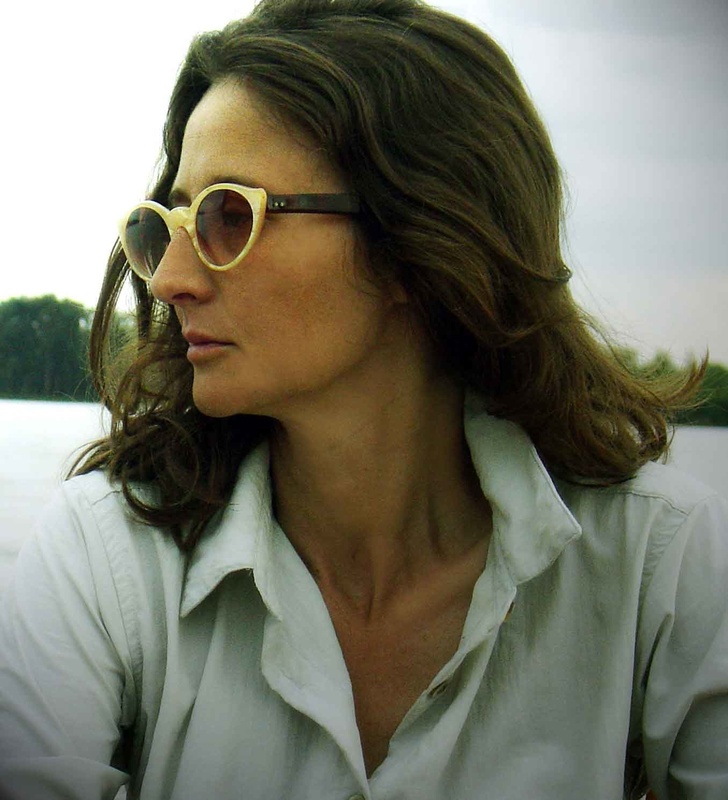 Born in 1966, Lucrecia Martel studied animation at Avellaneda Experimental (AVEX), attended the National Experimentation Filmmaking School (ENERC) for several years, and studied Communication Science. She directed a number of short films between 1988 and 1994, including Rey Muerto (Dead King), which was part of Historías Breves I (Brief Tales I). In 2001, Martel directed the film La Ciénaga (The Swamp), which won awards in Berlin, Havana, Toulouse, and Sundance, among other festivals. In 2004, Martel wrote and directed La Niña Santa (The Holy Girl), which premiered in competition at the Cannes Film Festival that year. One of the most prodigiously talented and critically adulated filmmakers in contemporary world cinema, Martel helped launch the influential New Argentine Cinema which has flourished since the early 1990s and awoke interest in Latin American film in general. Martel’s hypnotic, mysterious, and deeply immersive films have traveled far beyond Salta, the tropical northeastern province where she grew up and where all of her films are set. She has a loyal following and has won awards from the most influential film festivals. 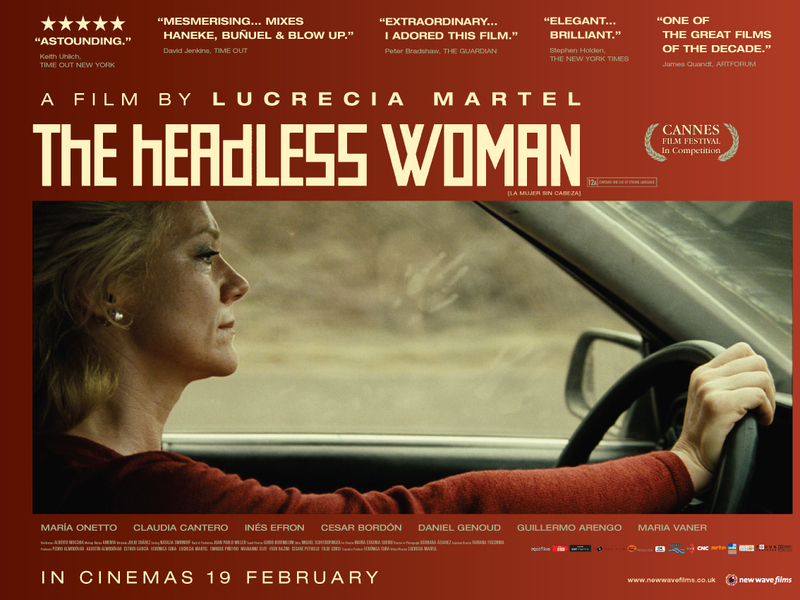 "In what could be one of the greatest films ever made about the emotional realities of a damaged mind, this giddily disorientating latest from Argentinean director Lucrecia Martel ("La Cienaga, 'The Holy Girl') is a work of frenzied genius...a cinematic headtrip like no other. “The Argentine director of The Holy Girl confirms her standins as one of the finest directors around with this fascinating mystery...Sit back, watch and wonder.